2. Statement frills are big business this season, so I thought why not bows? 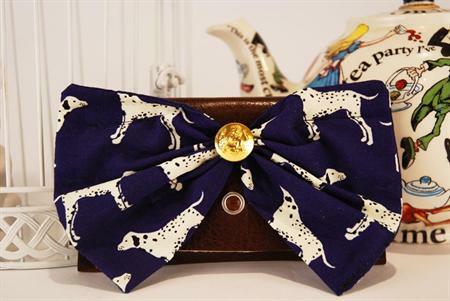 This cute bow purse is a total bargain at £10. And, of course, which dog rocks the monochrome trend best? It’s got to be the gorgeous dalmatian.